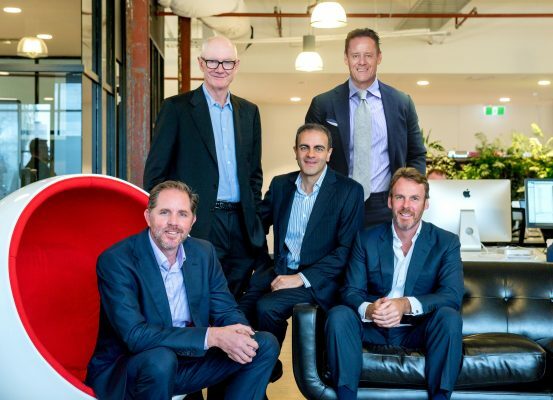 Field service and asset management software provider Loc8 announced today it has closed its first investment round with a consortium of Australian investors. Completed by Clinton Capital Partners the investment will allow the company to accelerate its growth strategy and position itself as the dominant field service and asset management platform in Australia, while continuing to expand internationally. “The moment we met with David and the Loc8 business we were impressed with their vision, strategy, execution capabilities and ultimately, results. Loc8 is truly one of the more impressive businesses we have seen in the last year” said Randolf Clinton, Principal at Clinton Capital Partners. Headquartered in Melbourne, Loc8 has a global customer base of asset owners, service providers and subcontractor organisations. Deployed in some of Australia’s largest mining, industrial and service companies, Loc8 provides field service software in Australia’s harshest environments and integrates with their financial systems including SAP, Oracle and Microsoft Dynamics to automate invoice, purchase and payroll functions. Seeing impressive growth since it was founded in 2011, and winning the coveted CeBit Innovation award in 2015, the business is now expanding beyond its focus on big businesses to deliver its solution to small and medium organisations with a new product platform to manage their jobs, field staff and assets along with integrations with Xero and a new range of add-ons. “Our drive to provide an intuitive platform delivering constant value to our customers, from the smallest sole trader to the largest organisations in Australia has been our vision from day one. With our new investment partners, we’re accelerating our growth, expanding into new markets and creating new products to improve our customers’ operations. We’re here to enhance field service and asset management operations and provide a platform that truly improves customer service at all levels of the supply chain” said David Hodges, Loc8 Founder and Managing Director. With a product range supporting large and small businesses and its ability to improve customer service and process management, Loc8 is fast becoming a hub and industry standard for asset owners, service providers and subcontractors to manage people, work, facilities and assets wherever they are.